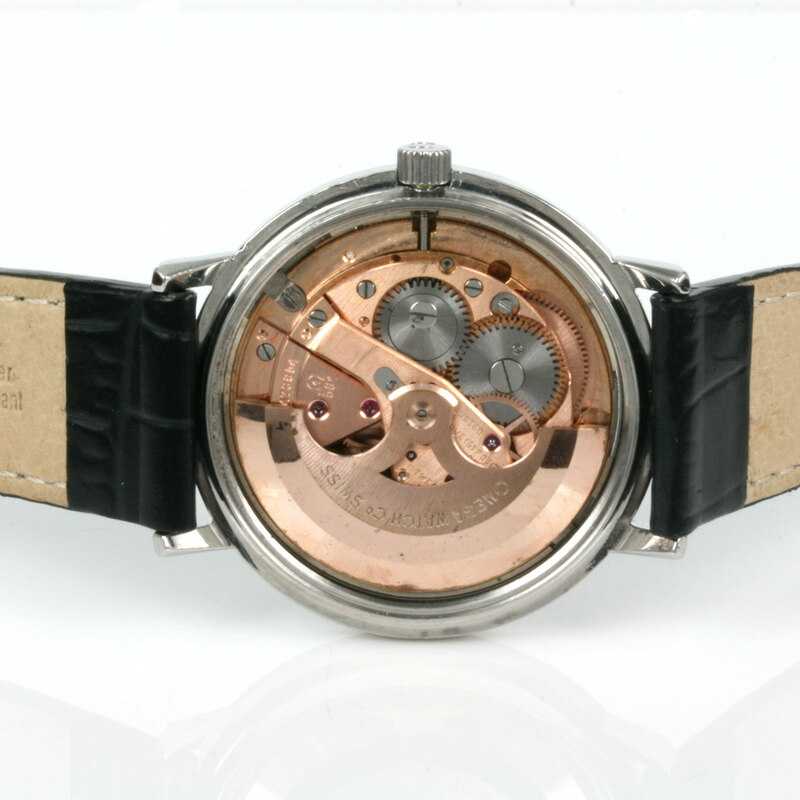 Product code: Q702 Categories: Sold Items, Sold Omega Watches. The Omega Constellation used the highest quality movement produced by Omega which is their only model that is Chronometer certified, and here we have a fabulous vintage Omega Constellation dating from 1966. Made in stainless steel, the watch case measures 35mm across plus the Omega crown and looks so good on the wrist and can easily be dressed up or down depending on the situation or occasion. 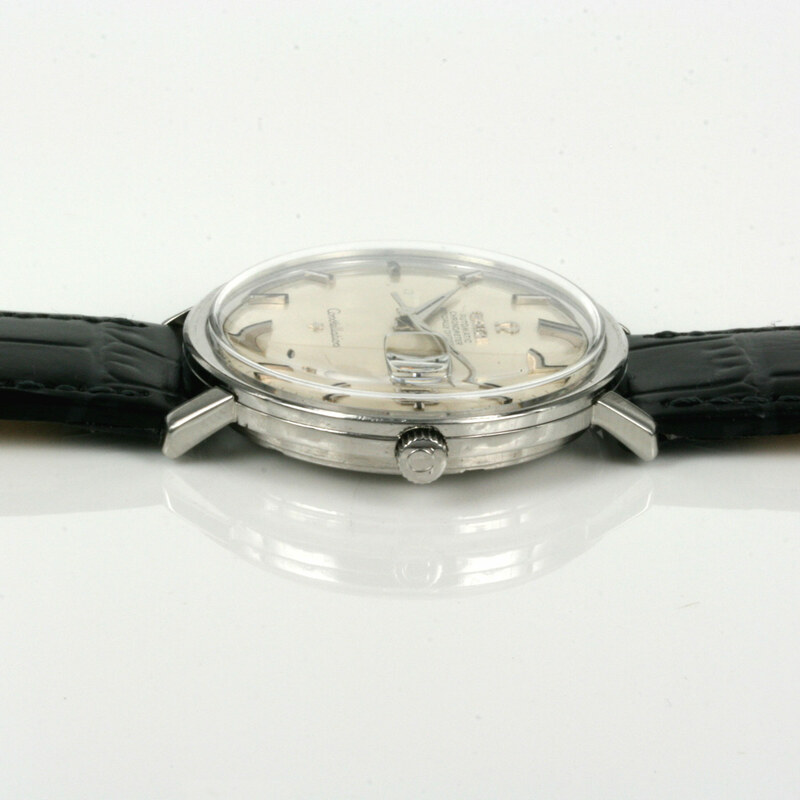 With the typical and iconic Omega Constellation case back, the case itself is in superb condition. 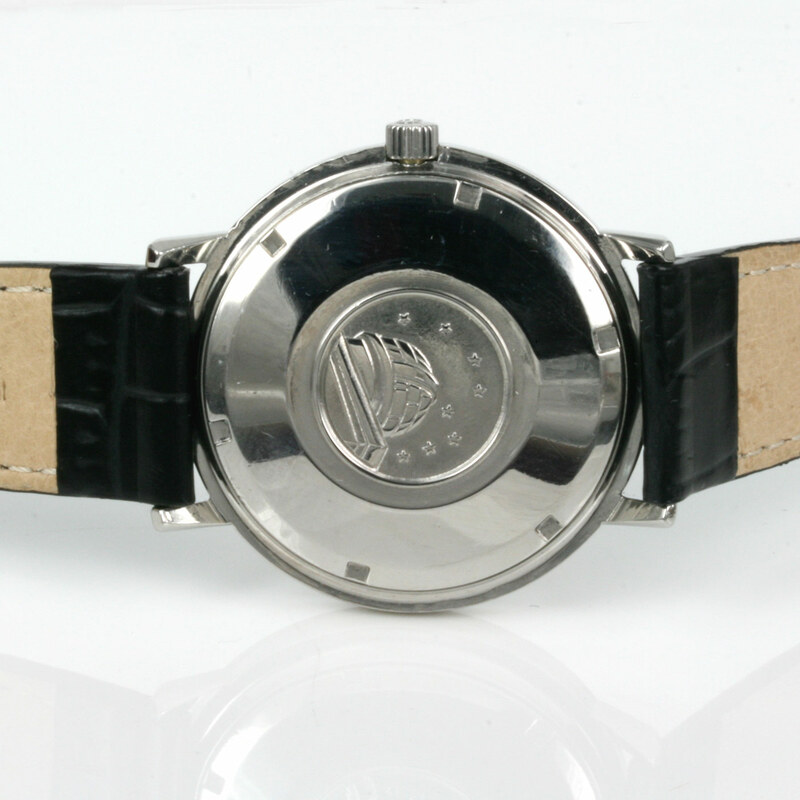 The dial is all original and spotless and has the date function and centre sweep seconds. Inside is a magnificent 24 jewelled automatic Omega calibre 561 which is Chronometer rated to 5 different positions and temperatures and has just come back from a complete service, runs perfect and comes with our 12 month warranty. Vintage Omega watches have always been sought after, and there are so many copies and fakes of even these vintage Omega Constellations, so it is wonderful to get one that is all original and can still so easily be worn on a daily basis. A real classic look and styled Omega Constellation from the 1960’s.